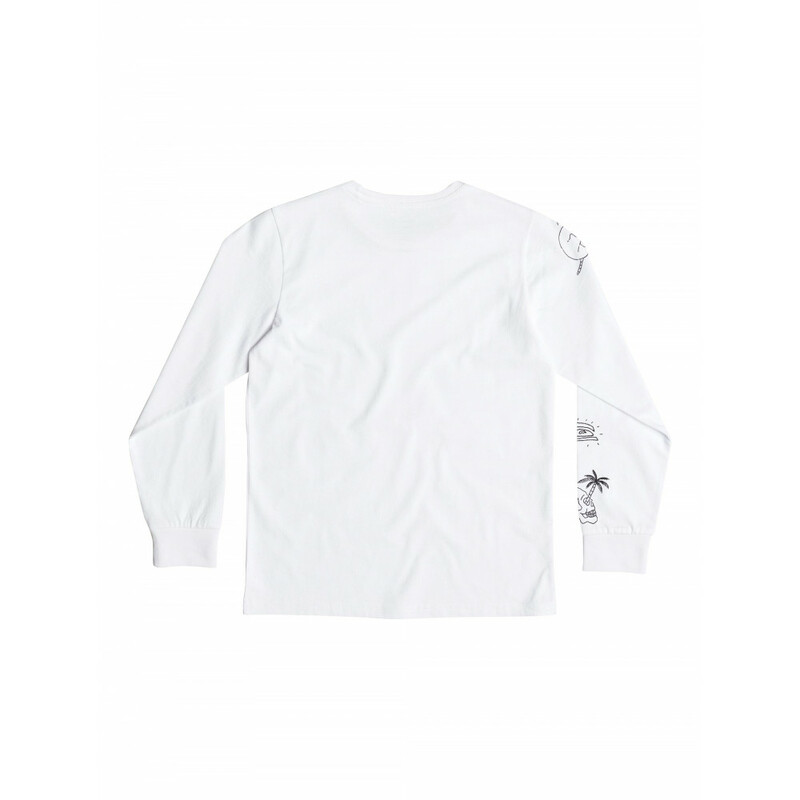 Long sleeve t-shirt for boys 8-16. Features include: pure cotton, mid-weight material [180g/m2 - 6.3 oz. ], classic, comfortable regular fit, silicone wash for extra softness, print on front and sleeve and label on the hem. 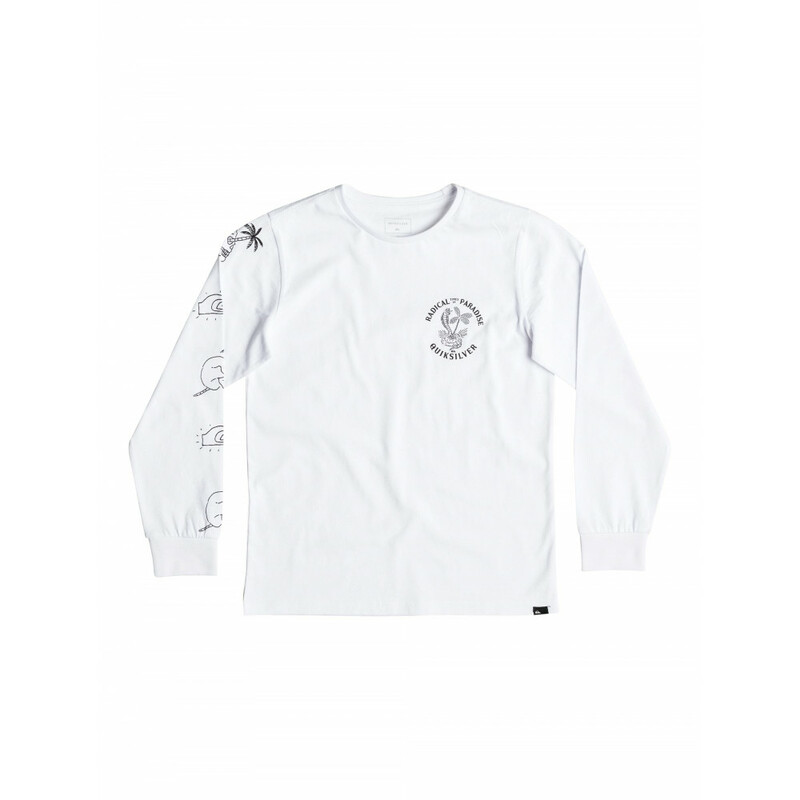 QUIKSILVER™ Boys 8-16 Off The Block Long Sleeve T Shirt - Long sleeve t-shirt for boys 8-16. Features include: pure cotton, mid-weight material [180g/m2 - 6.3 oz. ], classic, comfortable regular fit, silicone wash for extra softness, print on front and sleeve and label on the hem.